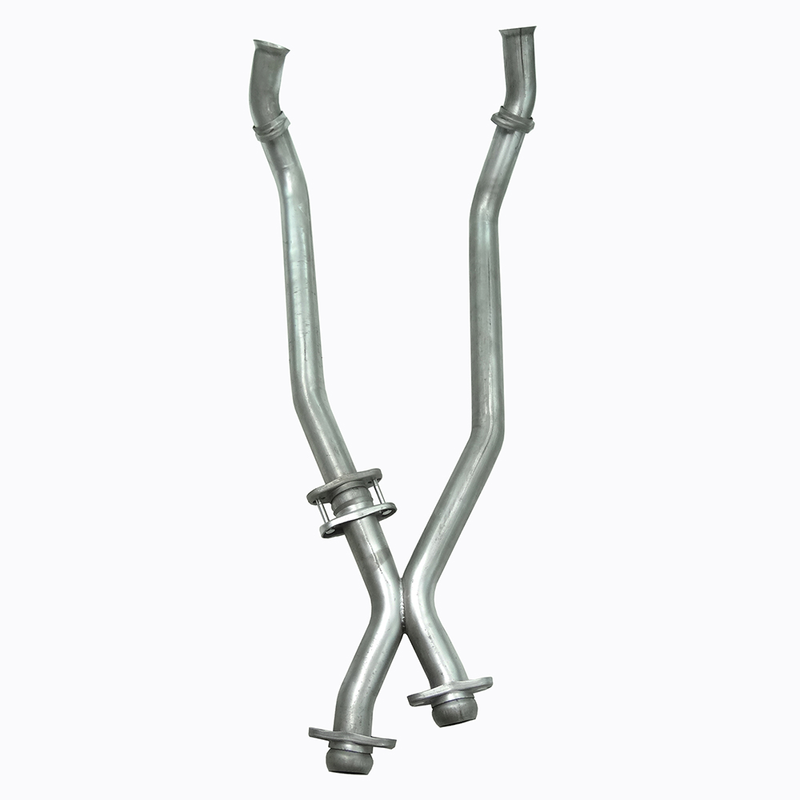 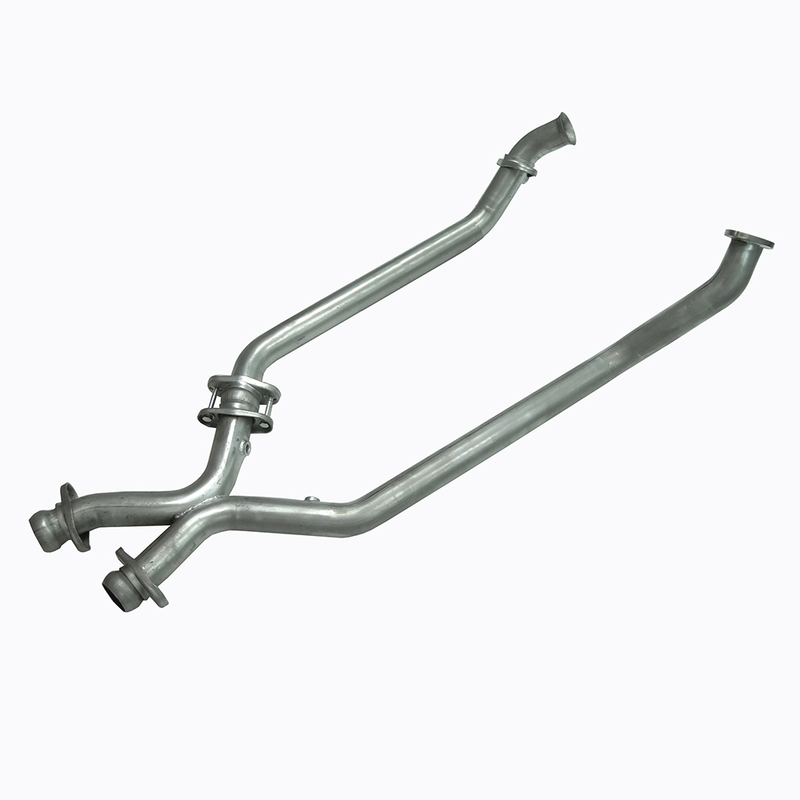 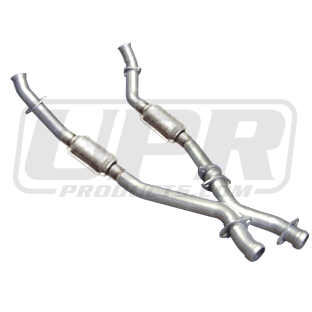 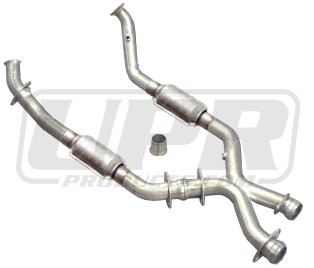 Free up horsepower of your car by going to an X-Pipe exhaust. 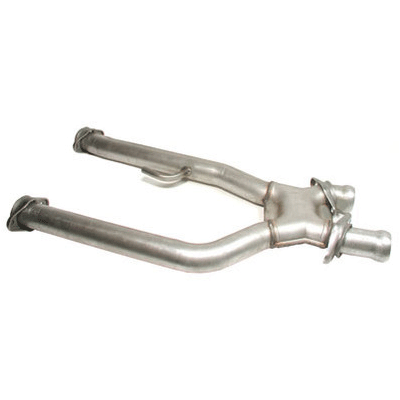 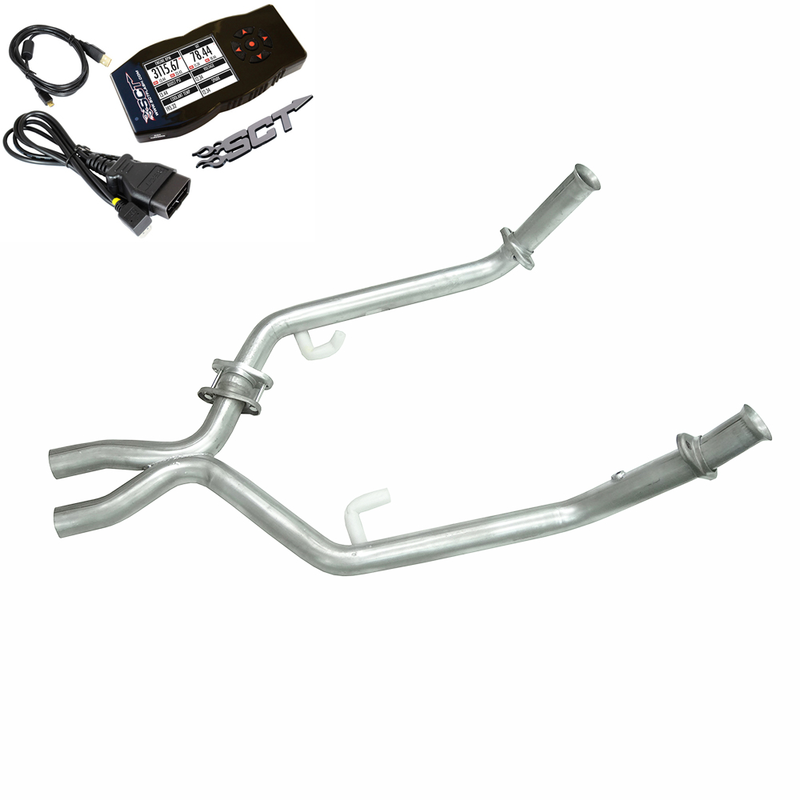 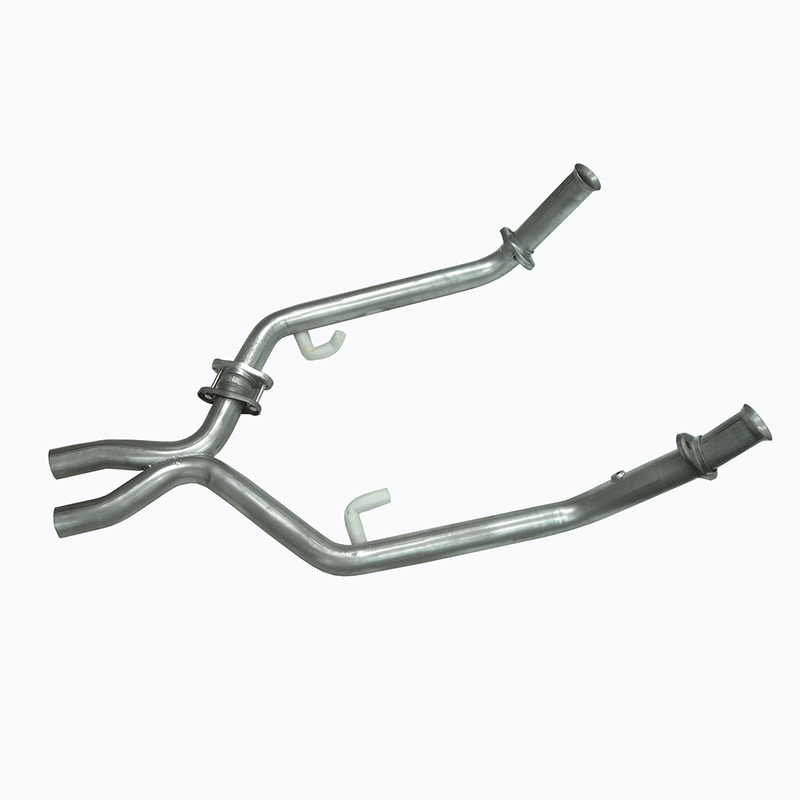 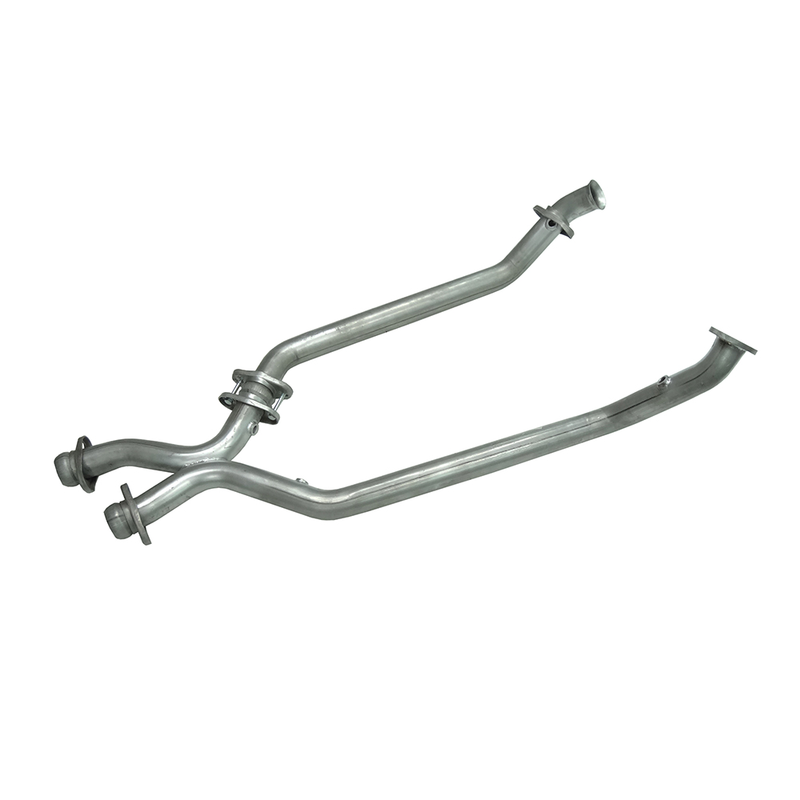 Free up that restrictive exhaust and release that hidden horsepower with an X-Pipe exhaust. 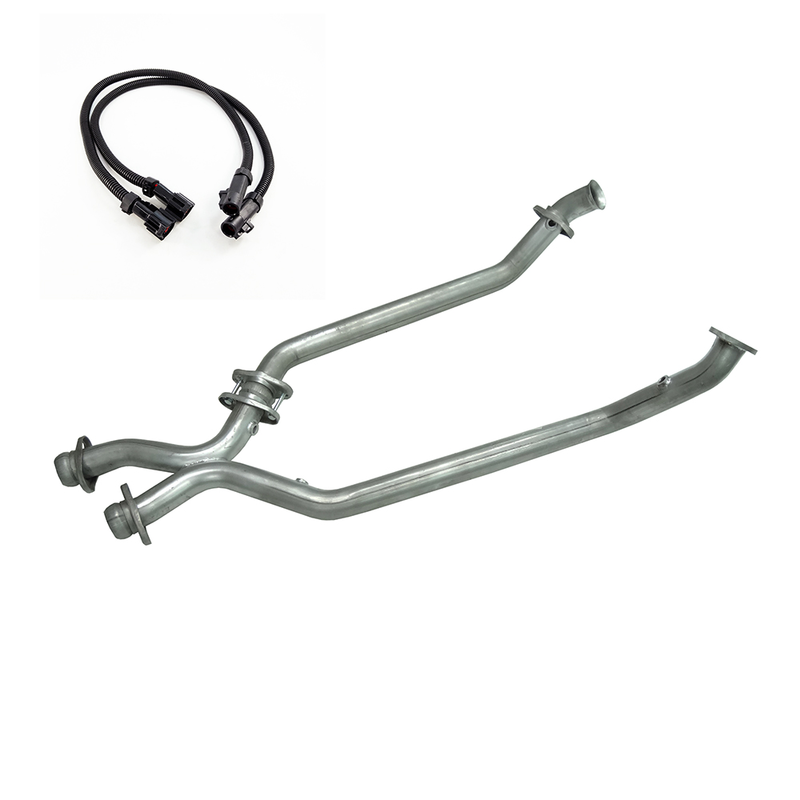 A perfect compliment to a Cold Air Kit and Underdrive Pulleys to free up that horsepower of your Mustang.